I grew up in a poor family of elves living on a farm outside of the town and I was the only half elf in the family. 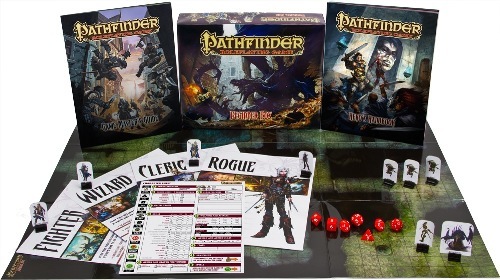 I ran away when I was 5, found someone to teach me how to use a gun at 7, finished my training to become a gunslinger at 11, became an adventurer at 13, began adventuring at 15 to make money and live. Now at age 20, my hometown of torch to needs me. 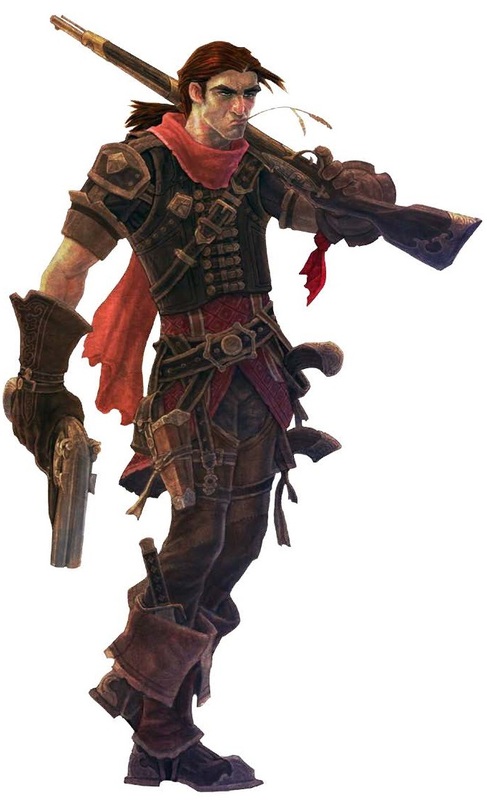 I have returned to fight alongside my brothers and sisters; however, on my way back I ran into some other adventurers also answering the call from my hometown of torch as well as I.
I became a gunslinger because I could craft guns and sell them to others to make extra money.